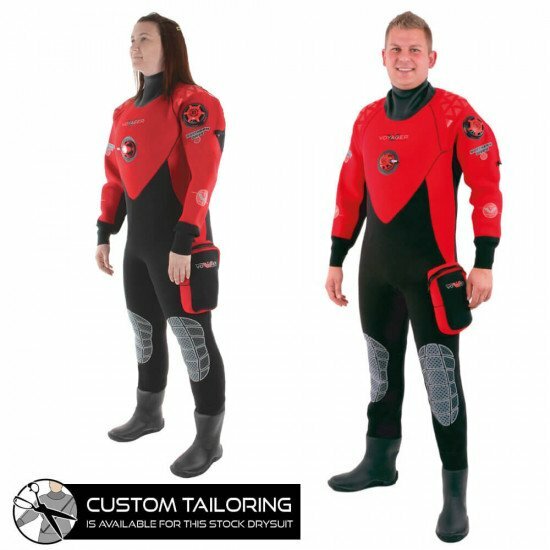 Our Voyager drysuit is a cost effective neoprene drysuit, offering high-end quality at an entry-level price. 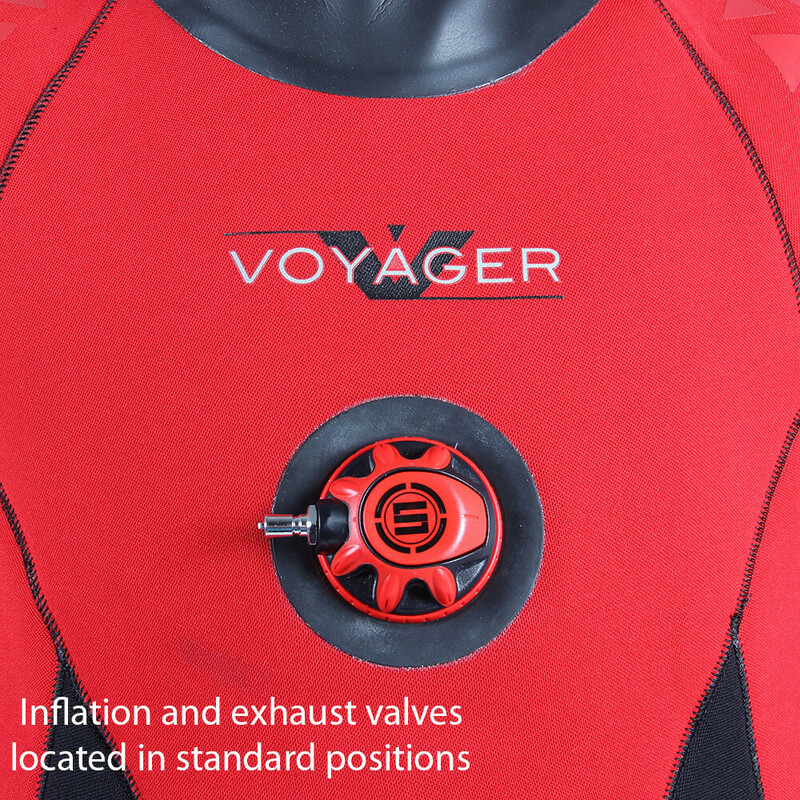 Manufactured from a supple 4mm compressed polymix neoprene, you can be sure of maximum comfort and flexibility when diving in a Voyager. 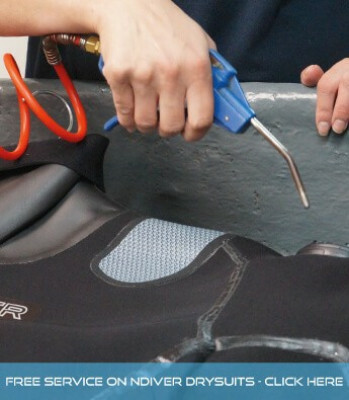 Neoprene drysuits like the Voyager are renowned for their natural thermal properties. 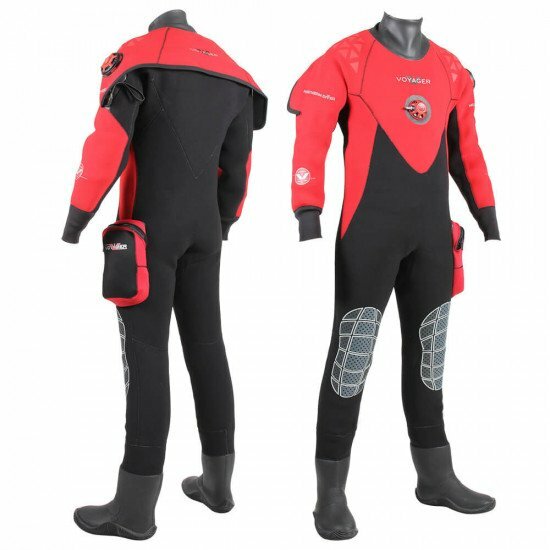 Divers can remain warm in even the chilliest of waters as the suit can be worn with any Northern Diver undersuit. 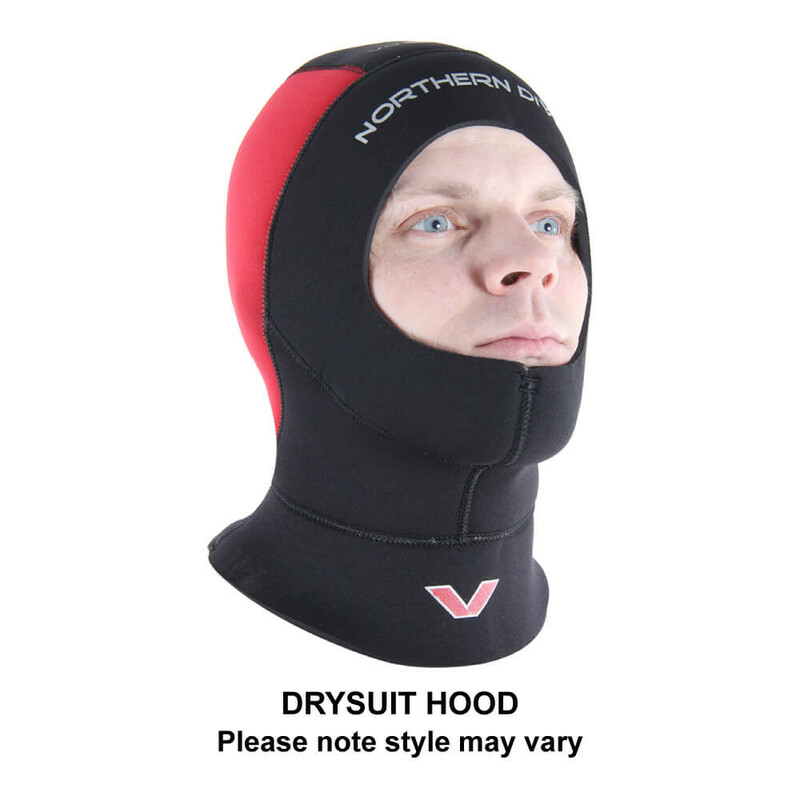 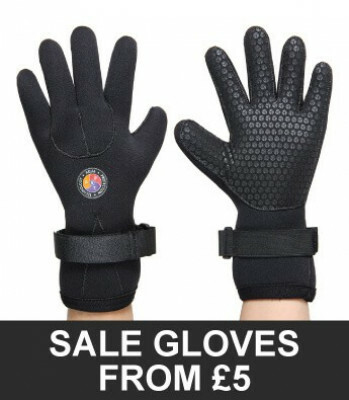 However much you feel the cold when diving, we have all bases covered. 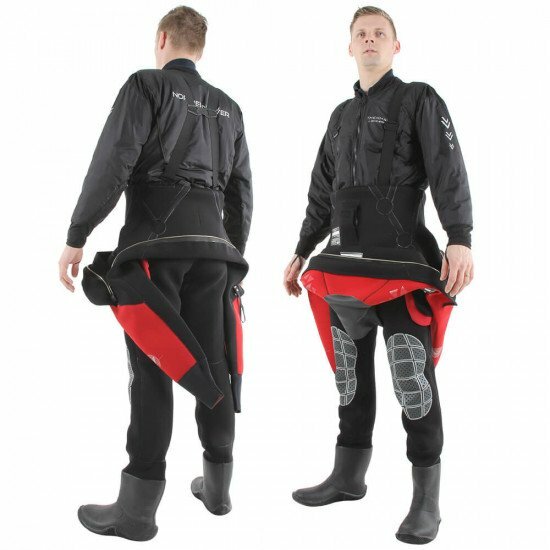 From our Bodyline undersuit through to our Metalux® Arctic undersuit, we have the base layer to compliment your Voyager Drysuit perfectly. 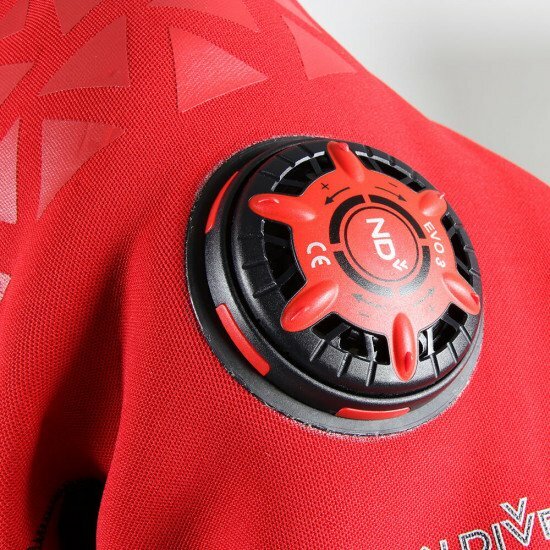 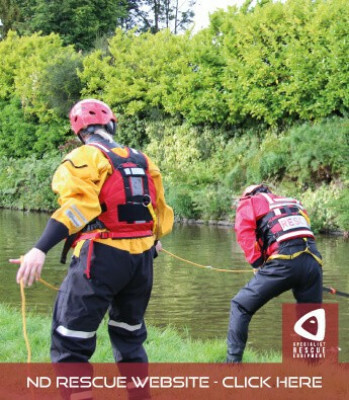 The water repellent, resin-injected diamond weave outer fabric enables this drysuit to be pitted against even the harshest sport diving conditions. 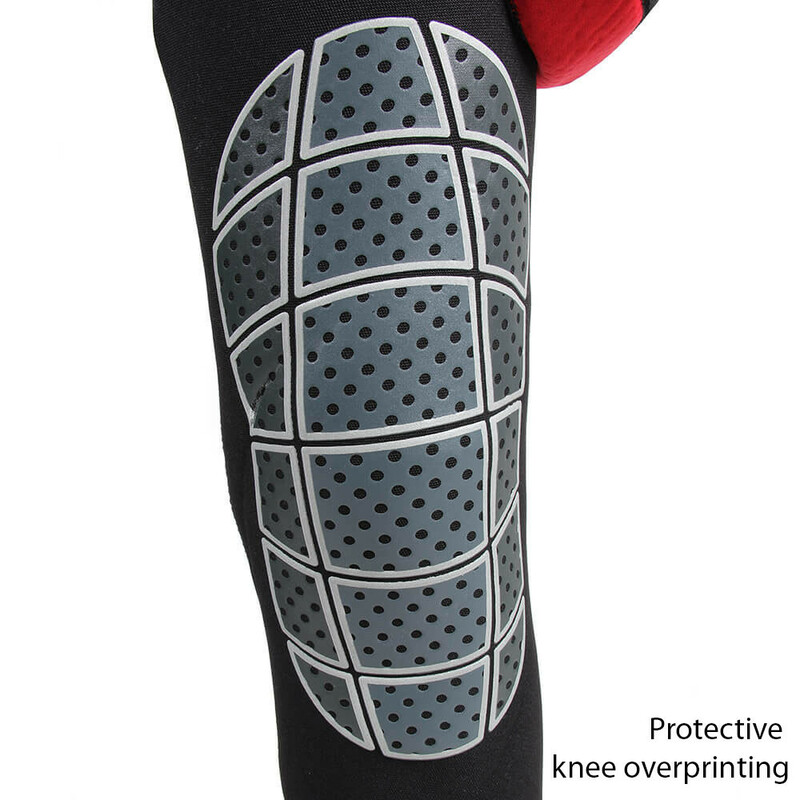 Oversized knee patches give additional reinforcement. 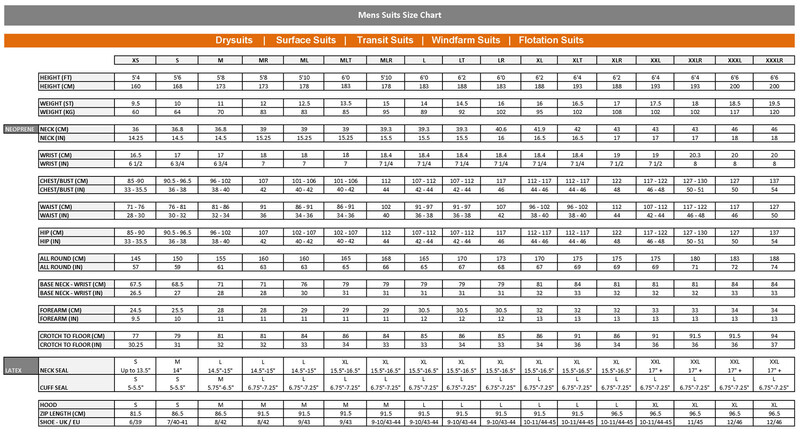 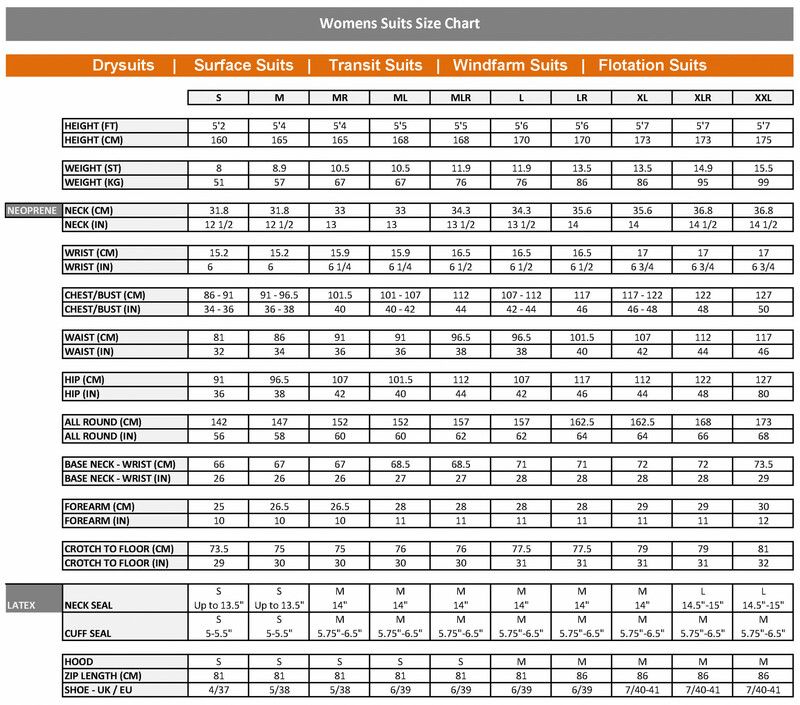 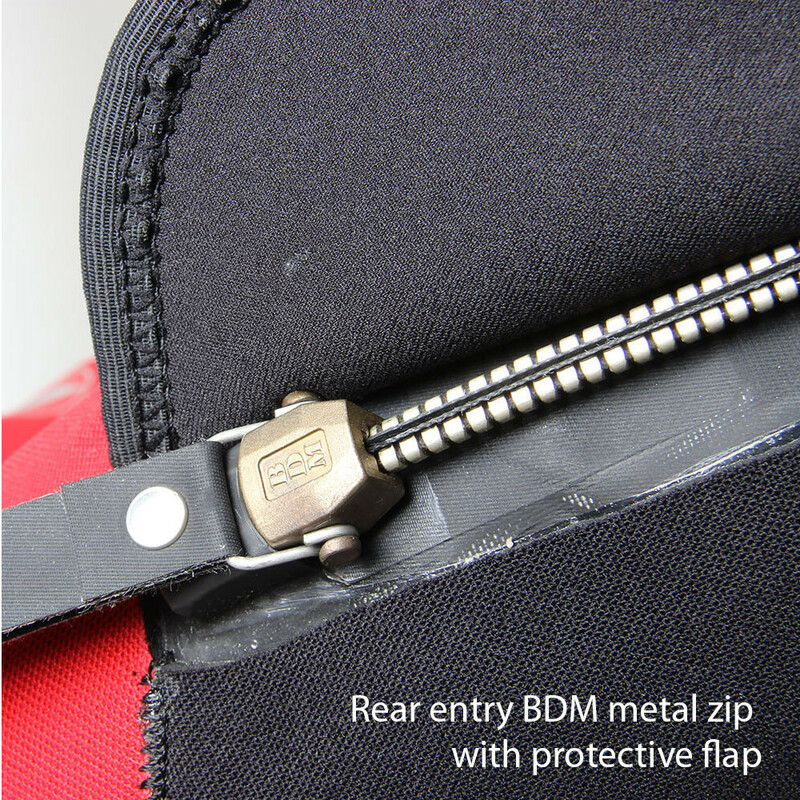 The suit also features a medium duty high specification metal dry zip. 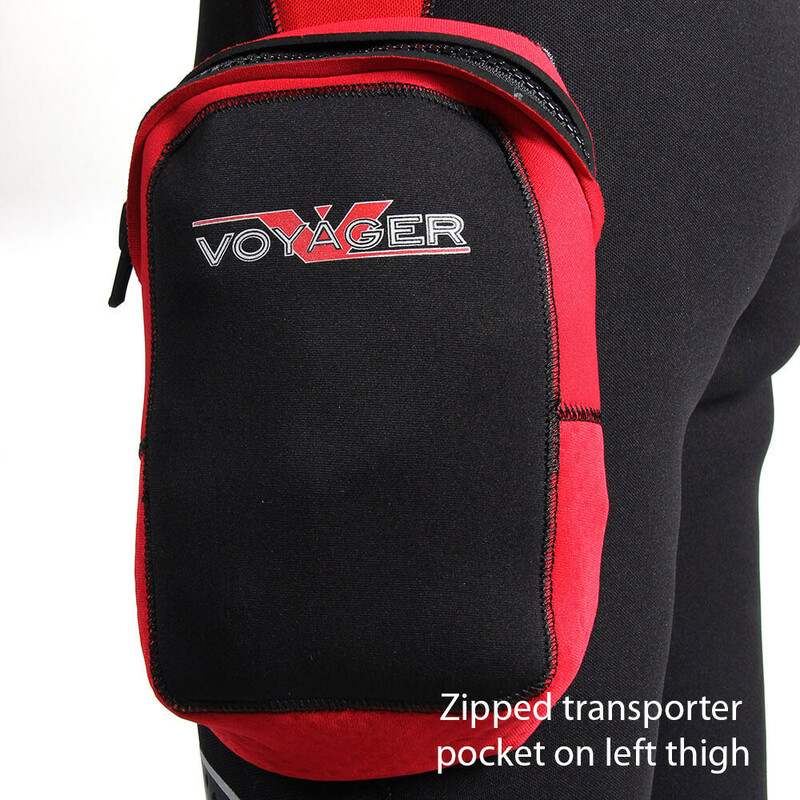 The zip is protected with a neoprene zip flap. 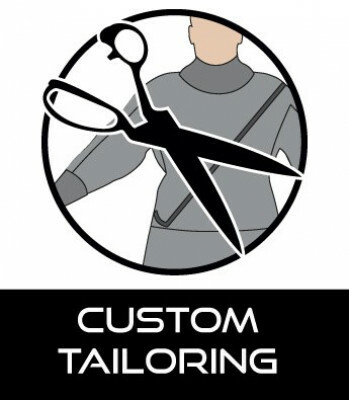 I tried this suit on in the shop (excellent service) it fitted like a glove. 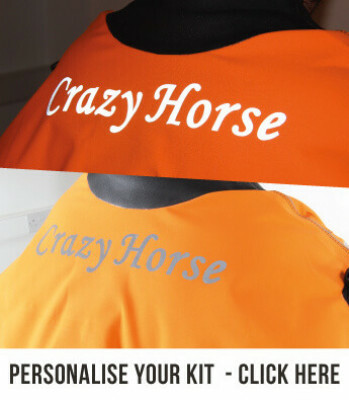 I got home and tried it on again, now I don't want to take it off. 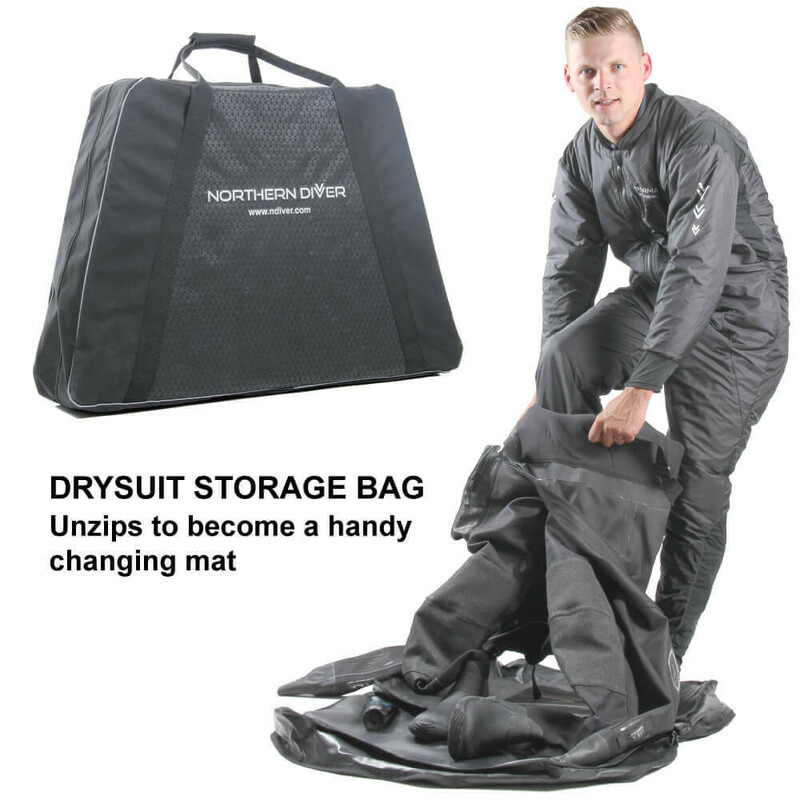 Northern Divers dry suits are fantastic, my first one from ND and I love it. 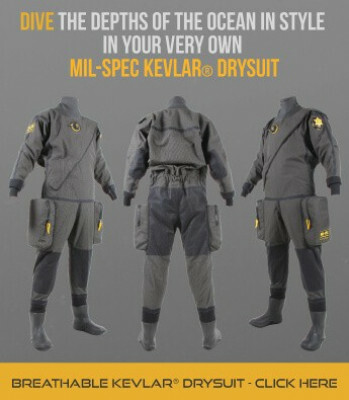 I had Whites and Oceanic before, but they just don't feel like this suit, it feels personal, homely and damn good for the money! 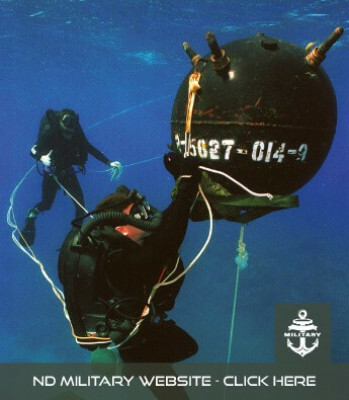 My wife hates it....... Keep up the fantastic work! 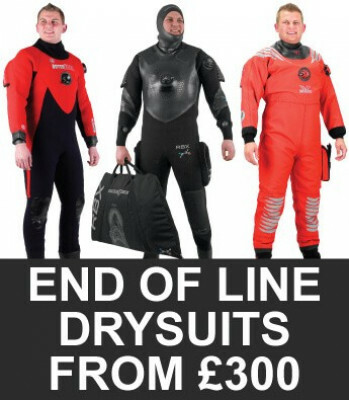 Ecosub has sold several Voyager suits and all the divers agree on the great quality of the suit at a very convenient price. 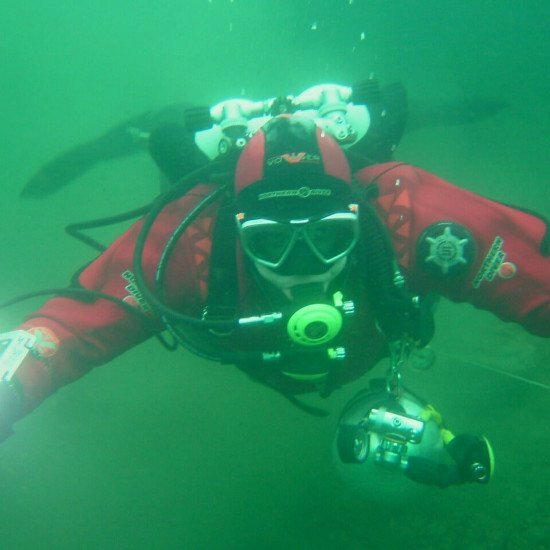 We were recently with a group for an immersion in the south of Puerto Montt - Chilean Patagonia. 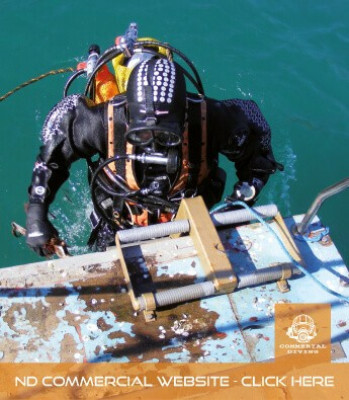 The water was 10 °C, at a depth of 32m, the suits performed excellently; zero cold and all comfortable in their sizes.